Thinking Shrimp is craving Shrimp. There’s probably a song there somewhere. Shrimp is the most beloved, consumed, and requested seafood in the world. 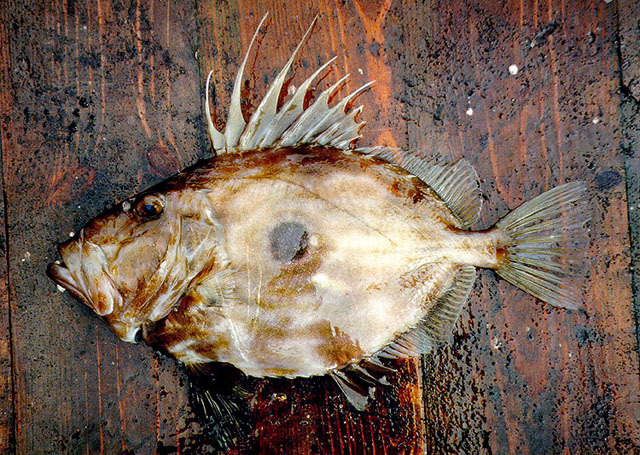 Snap, crunch, sweet, butter, and deliciousness are the reasons, and SeafoodS.com wants to put the best of snap, crunch, butter, and deliciousness in your walk-in. Baja Fresh Shrimp provide a bright balance that stands on its own in the sometimes congested shrimp offering. Litopenaeus vannamei. 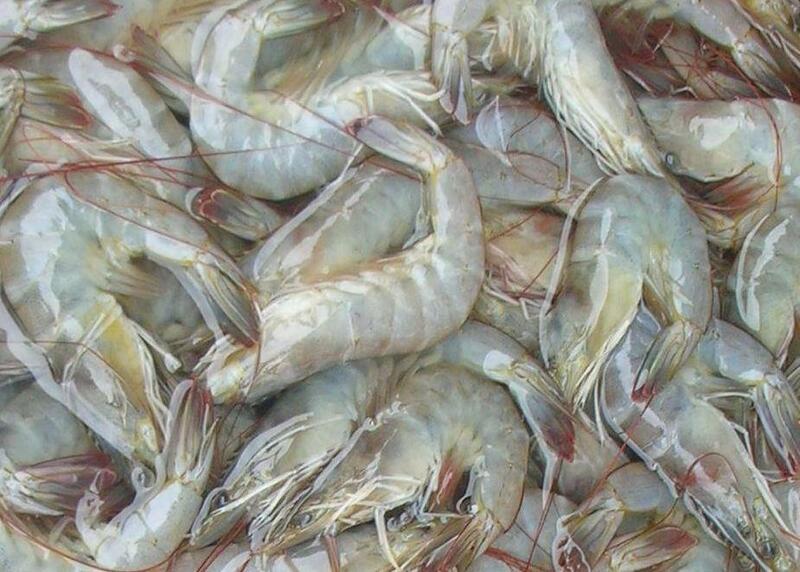 Widely known as Mexican White Shrimp or Whitelegs, the Baja Shrimp have a unique “fat’ from cold Pacific waters. The nutrient rich Sea of Cortez and Gulf of California supply the algae blooms that fuel this Fall migrations. Harvested off of the fishing villages of the Baja Peninsula, day boat trips produce small catch, hand graded, superior Shrimp for you and your guests. Coastal quality anywhere. Feature it this weekend. Categories: PRODUCT KNOWLEDGE | Tags: Baja Peninsula, Buying Seafood, Buying Shrimp, California Shrimp, Chef, Day Boat Fresh, Day Boat Shrimp, Fresh Shrimp, Mexican White Shrimp, Online ordering, Pacific Seafood, Purchasing Seafood, Restaurants, Seafood Restaurant, SeafoodS.com, Shrimp, Shrimp For Sale, Sous Chef, White Shrimp, Whiteleg Shrimp | Permalink. Jason began his career in the restaurant industry at the age of eighteen starting off as a waiter at Sushi Niichi while he was attending the University of Texas. Originally studying to be an engineer, a series of life circumstances led him to enter the restaurant field full time at the age of twenty one when he began his sushi training as a apprentice at Umi Sushi Bar and Grill in Austin, TX. A year later, Jason left Umi and joined his original restaurant mentor David Hsieh in his newly opened Nanami Sushi Bar and Grill in South Austin. Recognizing Jason’s growing creativity behind the line and rapport with sushi bar customers, David stepped back and allowed Jason to hone his skills with little to no restriction. Jason continued to advance, quickly passing up the rest of the sushi line in both skill and knowledge of the cuisine. A year later, David handed over the reins and promoted Jason to head chef of the sushi line. With his new position, Jason began to truly work towards his ambitions of becoming a renowned chef and brought local attention to the family owned South Austin restaurant. He began to take influence from other schools of cuisine as well as chefs and began creating his own brand of “modern fusion.” He devised tasting menus based on his creations and garnered a following among Nanami’s regulars. He first hit the media on the cover page of Austin 360 in the featured article One Man’s Journey Into Sushi, a anecdotal account of reporter Jason Whaley’s experience with Jason. Soon, other media began to take notice. So far he has been featured in notable blogs The Alcoholian, ATX Food News and others as well as becoming a nominee for Eater Austin’s Hottest Chef’s in 2012. In 2013, he was featured along with other Nanami’s staff in Community Impact magazine shortly before he parted ways to return to his hometown Houston to begin a new chapter in his life. His first restaurant, “Preview”, is named such because Jason feels that it is his first true debut in the restaurant scene, and that there is “more to come”. Check out Preview (Official Site) on Facebook, Twitter, and Instagram. Please give them a like and a follow – Their plate presentations are awe-inspiring works of art! Categories: CHEF SPOTLIGHT | Tags: Asian Fusion, Chef, Executive Chef, Fusion, Houston, Preview, Preview Modern Seafood, Preview Restaurant, Sashimi, Seafood Chef, Seafood Restaurant, SeafoodS.com, Sushi, Sushi Restaurant, Texas Seafood, Texas Sushi | Permalink.